STEPHEN JONES lives in London. 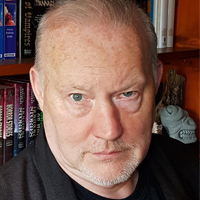 One of Britain’s most acclaimed horror and dark fantasy writers and editors, he has more than 145 books to his credit. You can visit his web site at www.stephenjoneseditor.com.